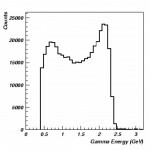 BL33LEP is a contract beamline of the Research Center for Nuclear Physics (Osaka University) for investigating quark-nuclear physics. 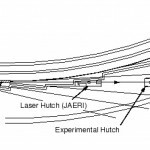 The first laser-electron-photon (LEP) beam was extracted into the optics hutch on July 1, 1999. 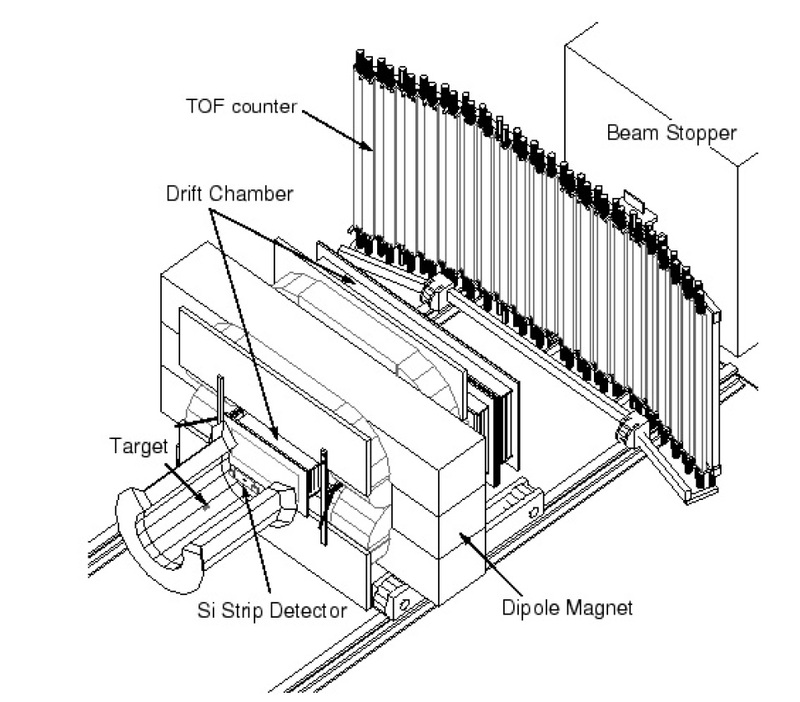 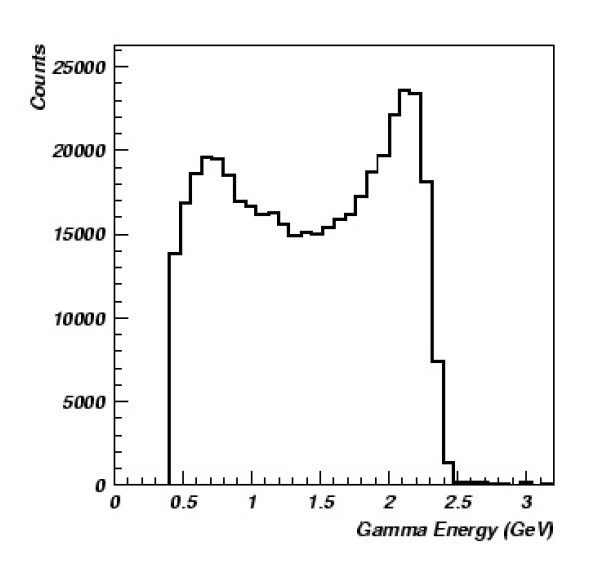 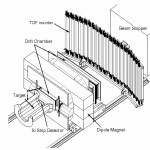 The LEP beamline, experimental apparatus, results of LEP beam study, and the plan are described.